No matter how we love physical keypads and buttons, gadgets today are all slowly moving into becoming touchscreens. Let’s face it. Just look at the smartphones, tablets, and other electronic devices out there – physical keys are no more to be found. In fact, even printers, televisions, and refrigerators are using touch interfaces too. While touch input is still fun and very much popular these days, the human nature in us will surely look for something more than what is currently available, sooner or later. Thankfully, California startup Tactus Technology has started work to bring change to the usual haptic feedback of being just a vibration response into a whole new innovation level. This is the start of the real tactile feedback. 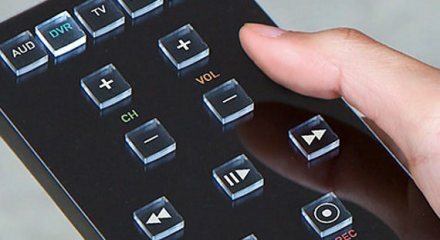 Basically, gadgets with Tactus’ patented Tactile Layer component will feature buttons that rise out of the flat screen surface at the user's touch, and disappearing completely once they are no longer needed. The idea itself is incredible and outstanding! Through the use of innovative microfluidic technology, gadgets may soon be able to provide physical buttons that elevates from the touchscreen to give users the experience of operating a physical keyboard, and leaving no trace when not being used. To make it into a reality, Tactus Technology demonstrated a Google Android tablet prototype at the Society for Internet Display (SID) 2012 last June. It is said to be the first consumer prototype that has successfully been shown to the public after several tries of other manufacturers. What’s great about this technology is that it adds no extra thickness to the standard touchscreen displays. As such, it’s definitely a good idea for this technology to be implemented on smartphones, tablets, eBook readers, gaming devices, navigation devices, remote controls, and just any other electronic device that may respond to touch. If battery life is the question, it is said that this technology will have very low power consumption. Craig Ciesla, CEO of the startup, says his team expects "less than two percent battery drain for the whole day," although such figures will obviously vary based on battery capacity and the size of the display. 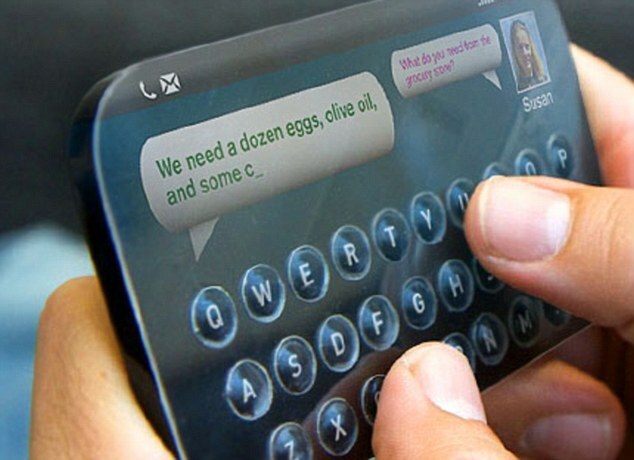 Tactus Technology partner Touch Revolution notes that consumers are set to see new mobile devices using both of their combined technologies in 2013. Definitely, this is where the next generation electronic devices should be headed. How well do you think will this technology fly, especially that they are not popular as top brands Apple and Samsung? I am very excited! How about you? This article is my 71st contribution to Manila Bulletin -- one of the Philippines' leading broadsheets -- published on July 2, 2012 (Monday) in the TechNews Section. You can view the PDF version here (lower left portion).